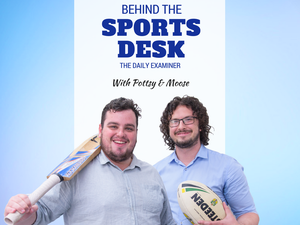 Behind The Sports Desk: Is Australia too wrapped up in grand finals? Behind the Sports Desk: Was India too good for us? Behind The Sports Desk: What is Glenn Maxwell’s place in the Aussie cricket landscape? Behind The Sports Desk: Is it time to move the WBBL final to the SCG? Horses MELBOURNE Cup-winning trainer Darren Weir has been disqualified from racing for four years earlier this week, but was the punishment enough? 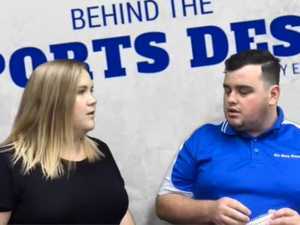 premium_icon Behind The Sports Desk: Is Australia too wrapped up in grand finals? premium_icon Behind the Sports Desk: Was India too good for us? premium_icon Behind The Sports Desk: What is Glenn Maxwell’s place in the Aussie cricket landscape?